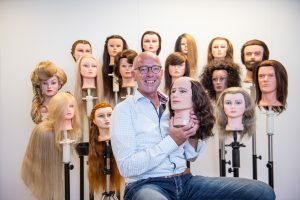 Heads-Up oefenhoofden, het oefenhoofd voor jou! Welcome! 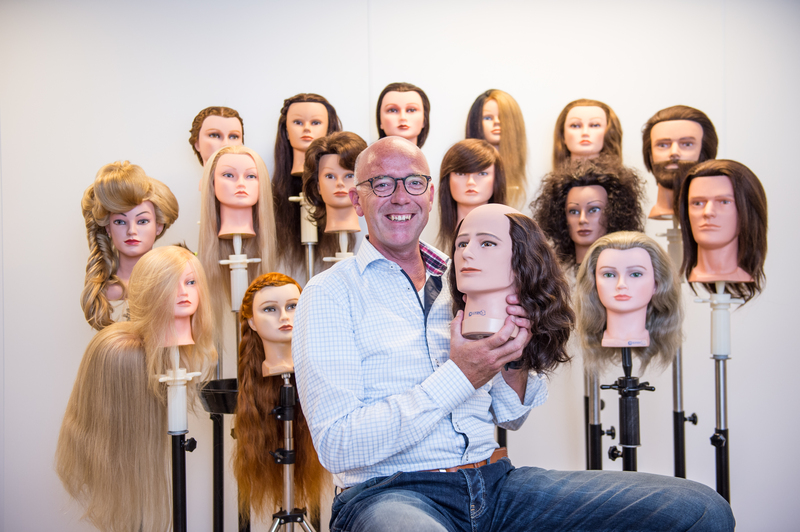 High quality products like trainingheads, extensions and wigs are our main business through several European countries. In the past 20 years we’ve gained a lot of experience with importing, trading and developing our personal brand “Heads-Up”.